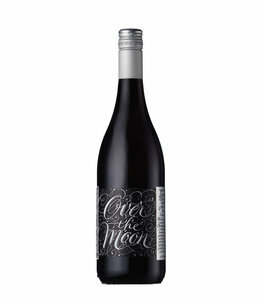 If we have it in stock just grab it! 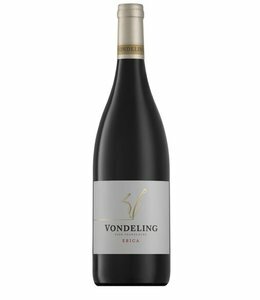 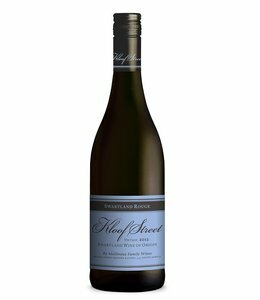 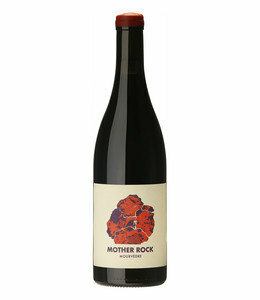 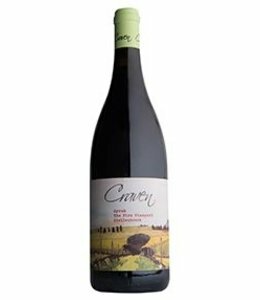 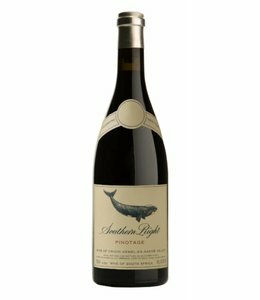 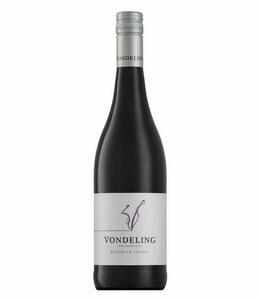 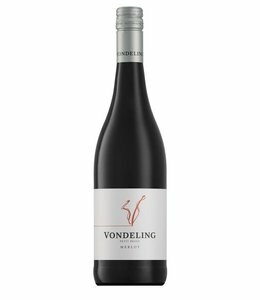 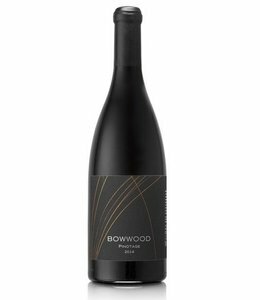 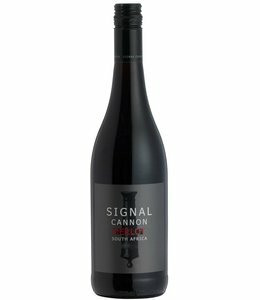 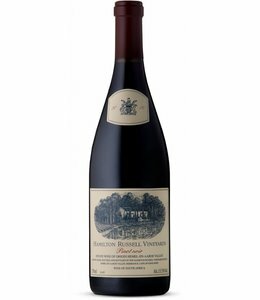 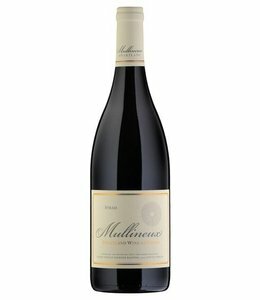 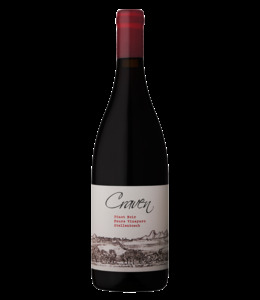 It is a lovely example of how Pinotage can and should be made. 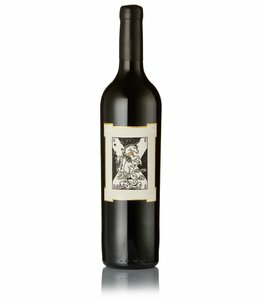 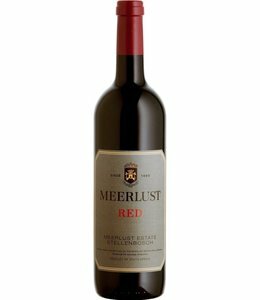 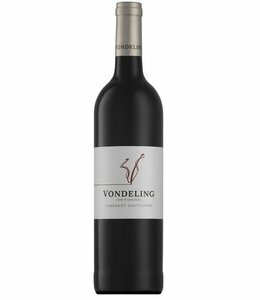 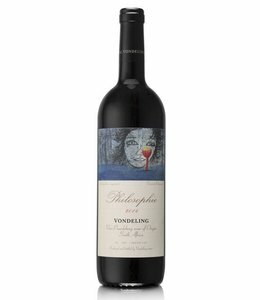 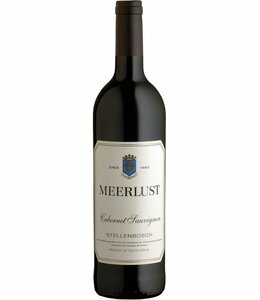 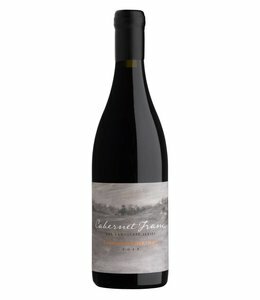 Possibly the best value for money Bordeaux blend in South Africa.